Advanced Automotive has been taking care of all of your automotive repair and maintenance needs for more than 30 years. We take pride in what we do and have a reputation of getting the job done right. 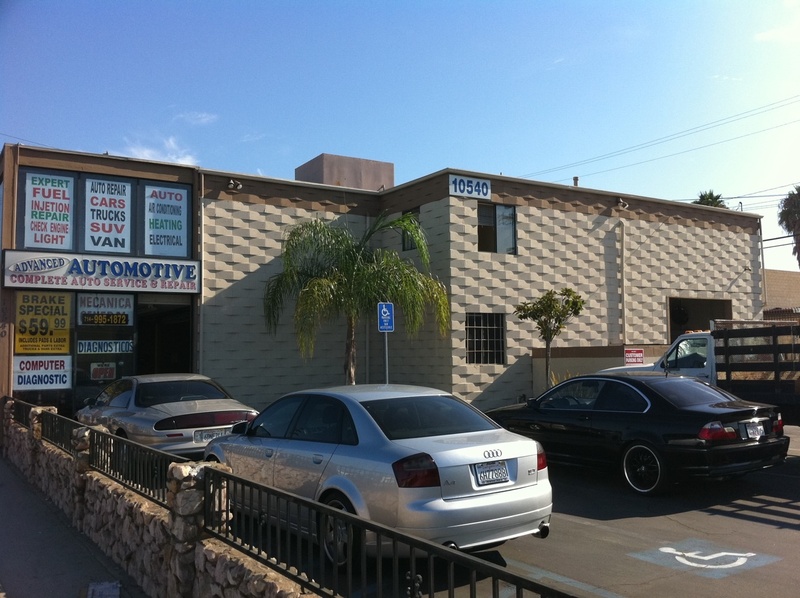 We are located in Stanton, California just north of the 22 freeway. We can repair nearly all makes and models of foreign and domestic cars and trucks and if you are looking for routine maintenance on your car of truck check out our services section or call us with any questions you may have.